If my job wasn't a enough of a pleasure, when a yacht likes this comes along, then it gets even better - this is one of those dream yachts that I hope to come across every day! The Vancouver 27 needs no introduction - well built, rugged and they've stood the test of time. This one has been incredibly well looked-after and cherished by her owners - just check our information to see replaced engine, heaps of completed maintenance, a beautiful interior, a great looking exterior and many, many extras go with her. She really does have the "wow" factor and, if you're interested in a Vancouver 27, don't buy one before you take a look at this one! 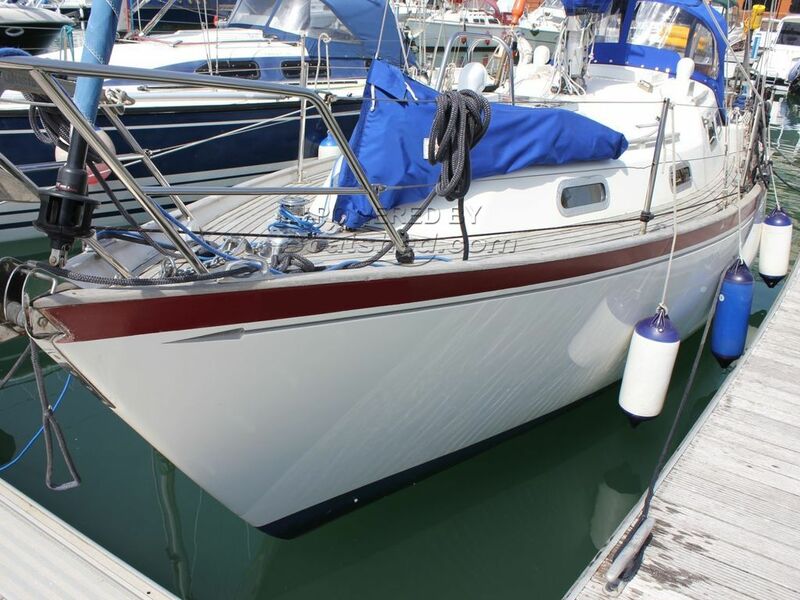 This Vancouver 27 has been personally photographed and viewed by Tim Kingston of Boatshed Brighton. Click here for contact details.